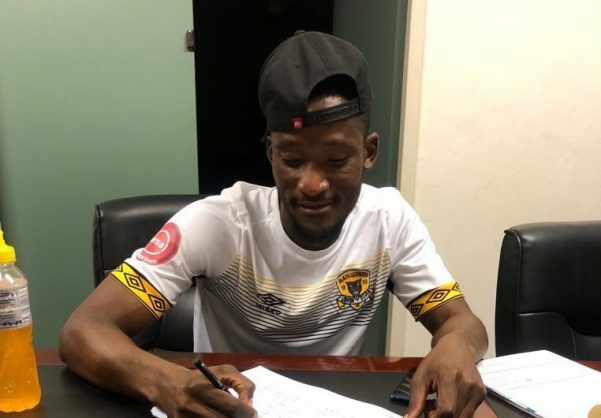 Black Leopards have confirmed the signing of former Chippa United midfielder Tshwarelo Bereng on a two-year deal. The 27-year-old joins the newly promoted Absa Premiership side as a free agent, after being released by Chippa in January. “Tshwarelo Bereng has put pen to paper on a two year deal with a one year option,” read a caption on Leopards’ Twitter account. Bereng becomes the latest player to join Lidoda Duvha after the club announced the signings of Themba Ndlovu, Alton Kapinga, Lifa Hlongwane, Pentjie Zulu and goalkeeper King Ndlovu.